Serious techno knowledge from one of Torsten Pröfrock aka T++'s earliest guises, finally available to buy on digital formast! 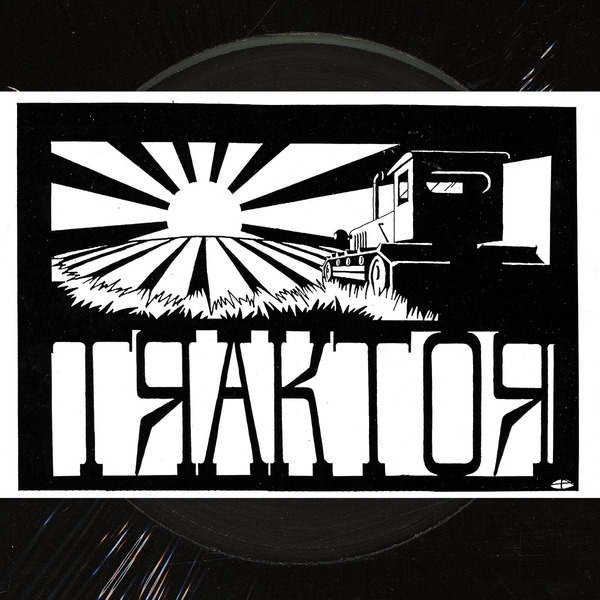 Another genuinely cherished artefact round these parts, Traktor 3000's 'EP' (1996), or to give its full original title 'Traktor Manufacture Presents Traktor 3000', is a masterclass in funked-up, boiled-down Techno, revolving four cuts of steel-plated groove parsing the gritty Detroit tech of Anthony Shakir with the rollige of early UK 'ardkore and the clipped, empty warehouse space of East Berlin techno. There were only 250 copies of this pivotal EP pressed up back in 1995, and it's never been repressed, so it doesn't take a genius to see that this digital issue is really special. A massive influence on everyone from Monolake to Miles = Recommended listening for all techno heads.